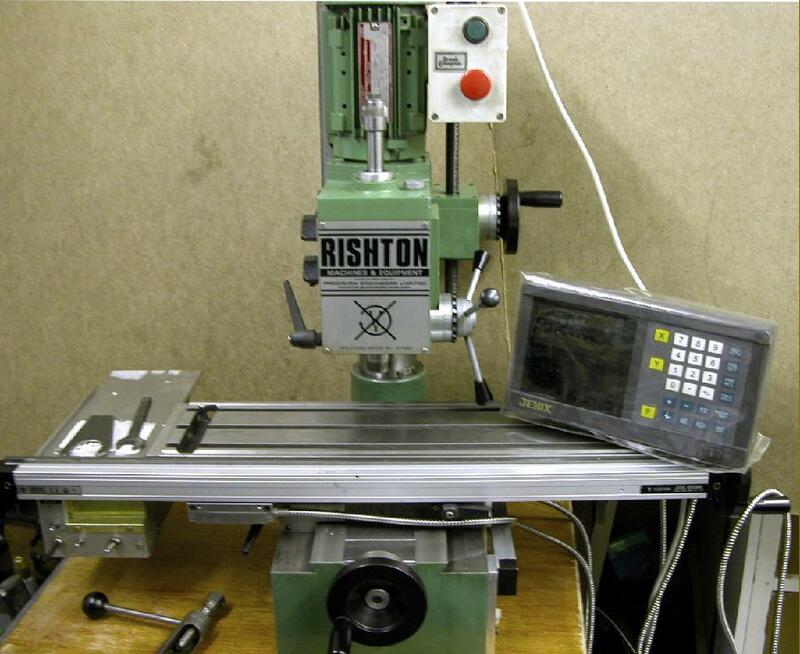 Operating Manuals & Parts Lists are available for Rishton Millers. 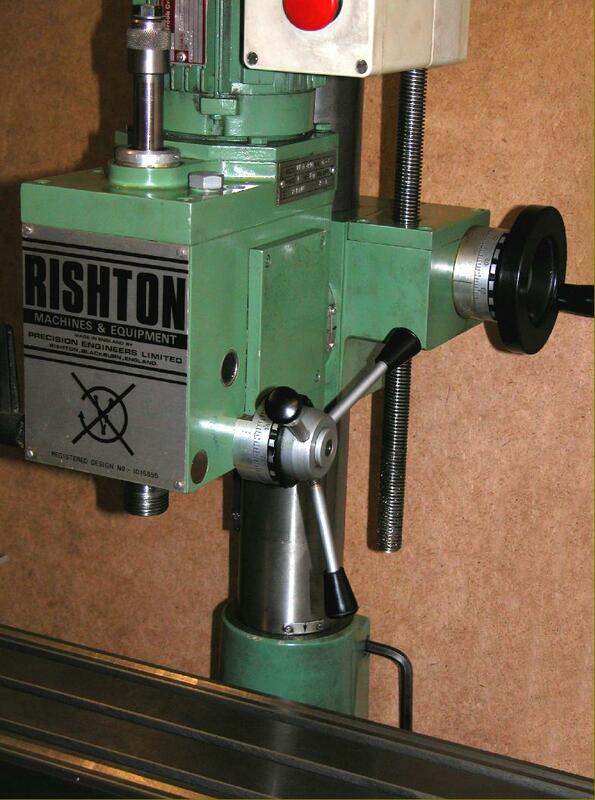 Rishton are an English company who make a variety of engineering products; in the immediate past their range included a number of small but high-quality vertical-milling machines. 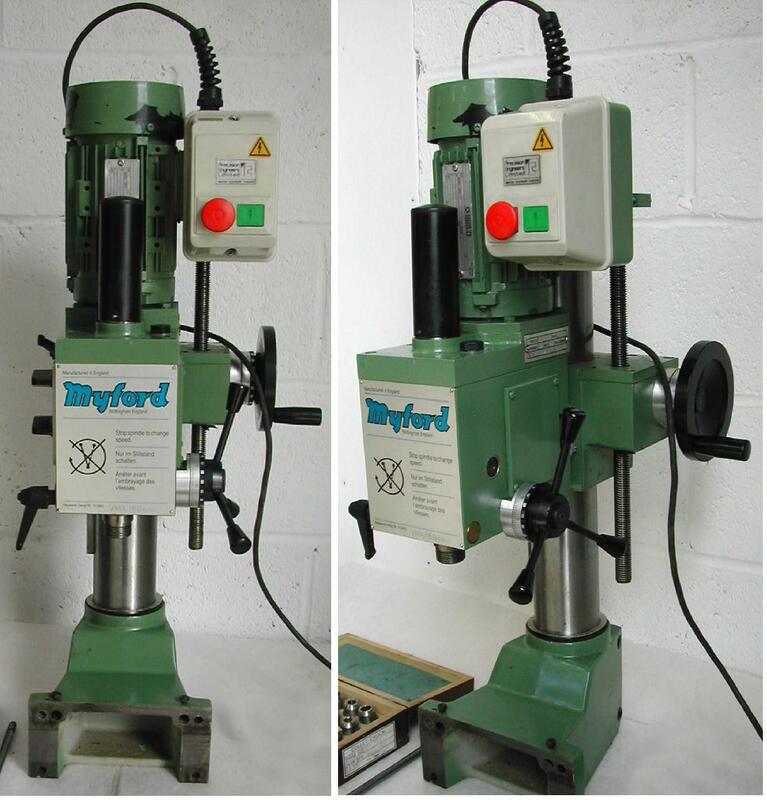 Like the very similar Emco heads, all were based around the same design of a vertical column with the head running up and down on a locating keyway, a considerable improvement on the cheap, imported machines of a similar type - but which have no head location at all. 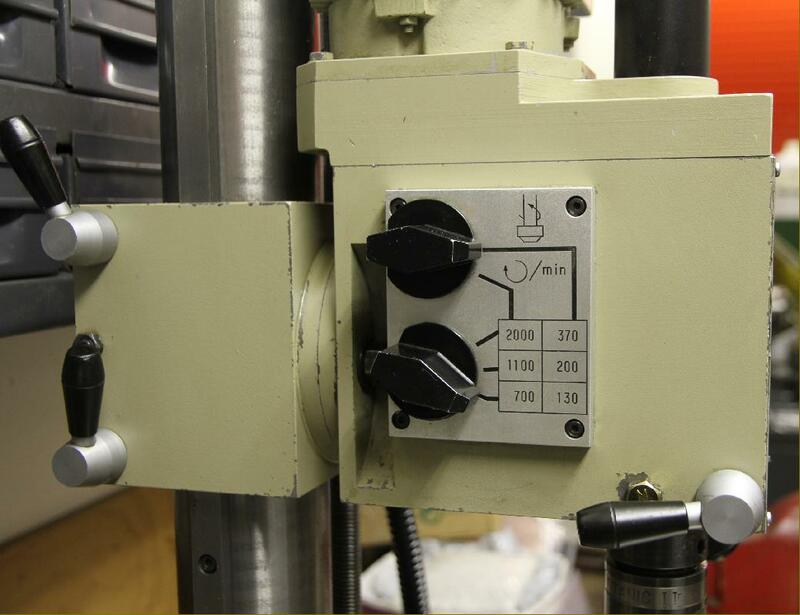 The last two manual machines in the range, both manufactured in the early 1990s, were the variable-speed drive VM601 - with a 615 mm x 150 mm table, a pivoting head and a 2MT taper in the spindle - and the "Promill", a smaller machine also with a variable-speed drive. 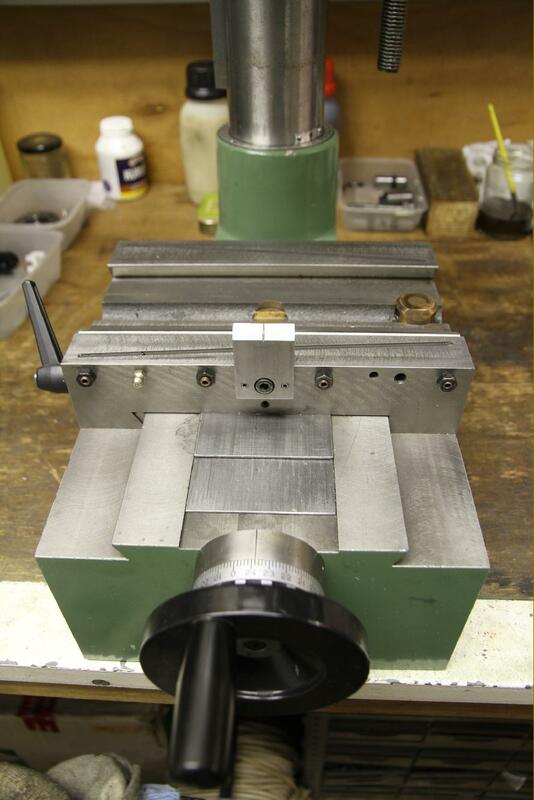 By far the most common model appears to be the VM60, the head and column of which was supplied for mounting on lathes of various makes All Rishton millers had both a quick-action drill feed to the quill as well as a fine feed to the head, so making them ideal for the model engineer who could both mill and drill on one setting without having to disturb the workpiece. 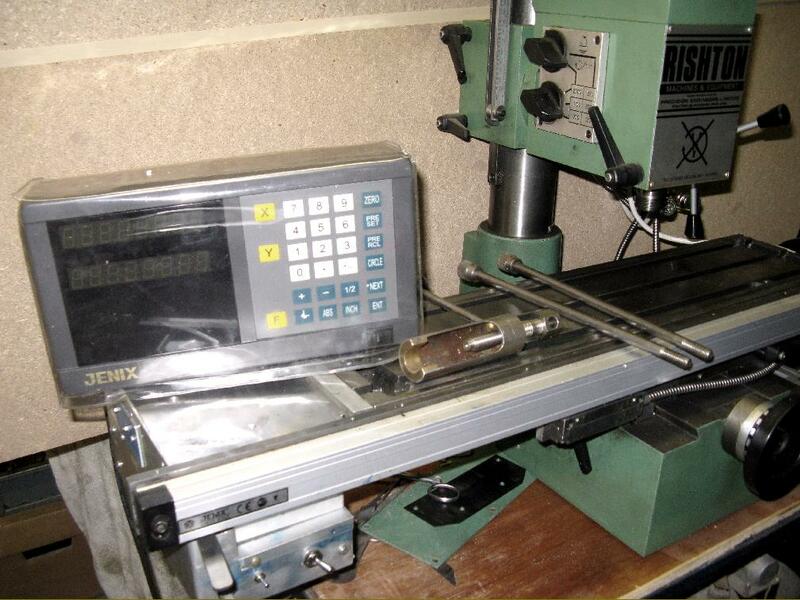 Today the Company is owned by HME Technology, specialists in the secondary education market, who use Rishton to make products for Union and Clarendon brands, for which they have the trading rights. 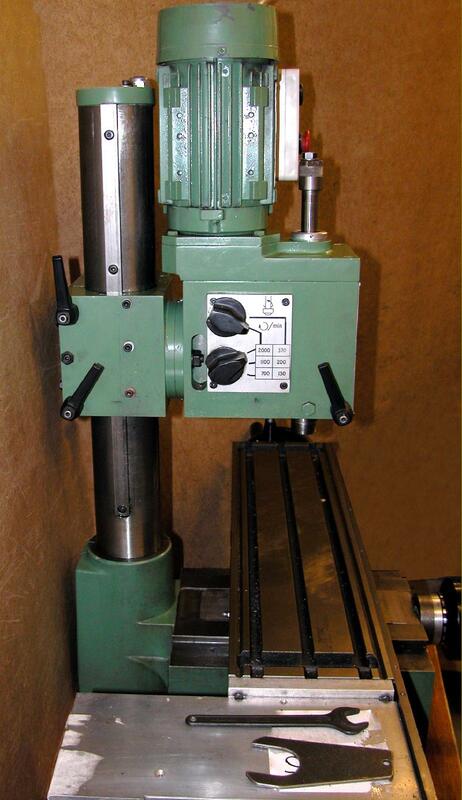 The VM miller has been developed into a CNC machine, while a small CNC Router, in 3 versions, is also manufactured. 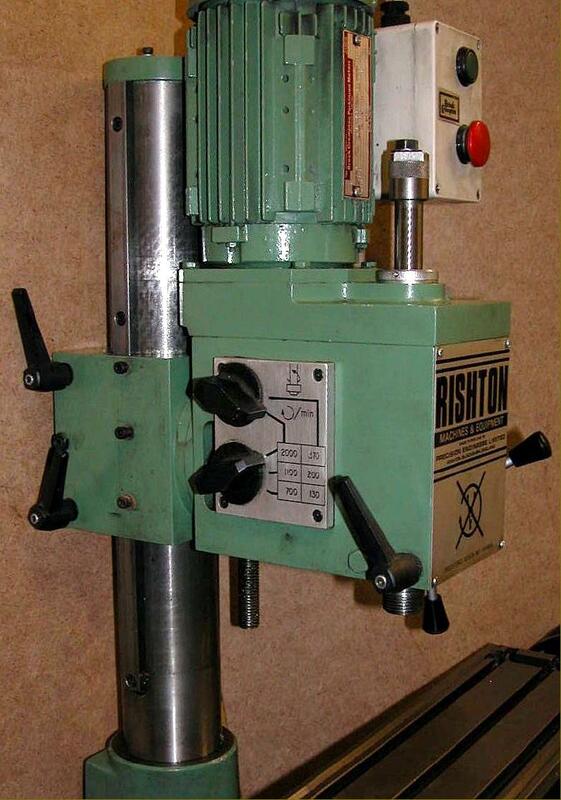 Vertical heads fitted to the Myford 254, Viceroy 280 and Harrison M250 lathes (and carrying Myford, Viceroy and Harrison badges) were all made by Rishton..